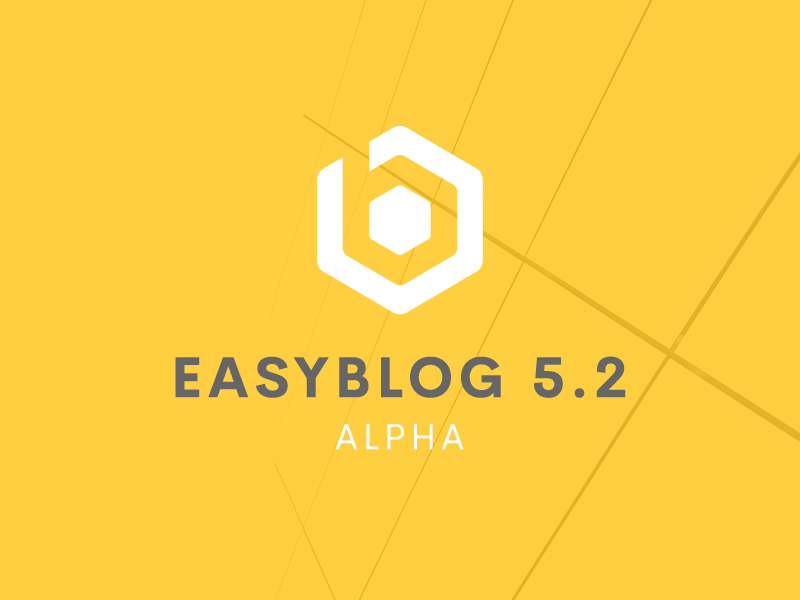 Today, the team and I are extremely proud to announce the availability of EasyBlog 5.2 Alpha. 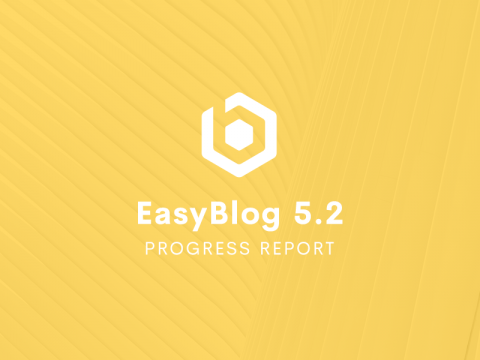 After exhausting ourselves for the past few months, the team managed to close nearly 350 tickets for EasyBlog 5.2. On average, that is like 100 tickets a month! 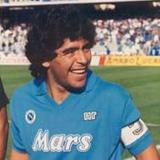 We did not stop there, as we were still not very satisfied with the features that are included in EasyBlog. These are some of the other refinements which we have added before pushing out the Alpha release. There were close to about 9 redundant themes in EasyBlog where it is mostly the change of colors. For instance, the Greenie and Pinky are actually using the same layout, but only having a different theme color. We decided to merge these redundant themes and unify them into a single theme with the ability to pick its colors. Pinky and Greenie are merged into a new theme called Pastel, with the ability to change colors on the theme settings. 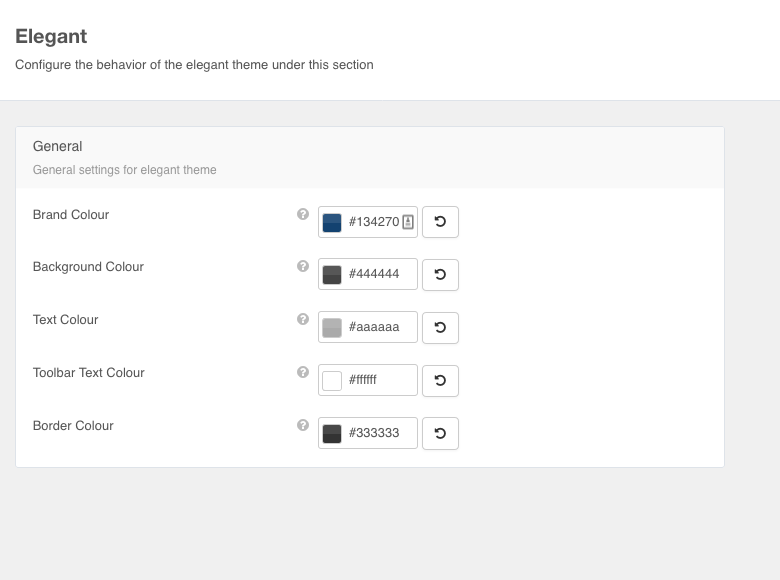 Elegant variants will now be simply called Elegant with the ability to change colors on the theme. Zinc variants will be removed and it will now be called Zinc. Toolbar colors are configured in the layout settings. The end result of merging these themes saves us about 800kb in the size of the full installer. 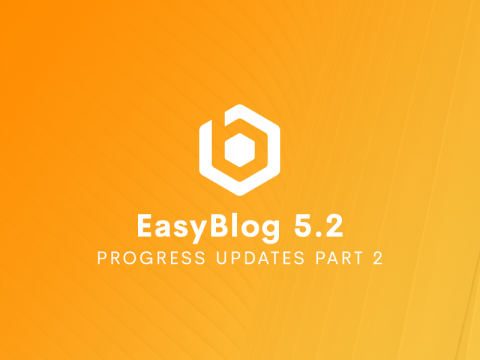 With EasyBlog 5.2, pagination can now be configured to utilize a nifty scrolling script where it would automatically render the next page as you scroll past the first page. This neat feature allows admin to use auto scrolling to the next page seamlessly, saving users from unnecessary full page load. 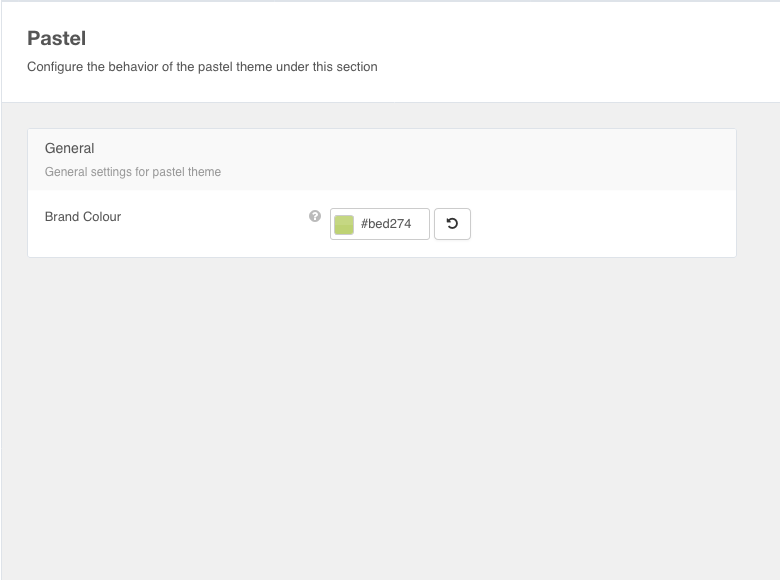 Prior to EasyBlog 5.2, image navigation is only possible within a gallery or thumbnail block. With EasyBlog 5.2, as long as there is a photo popup available in the post, one can now navigate between images in the post​. 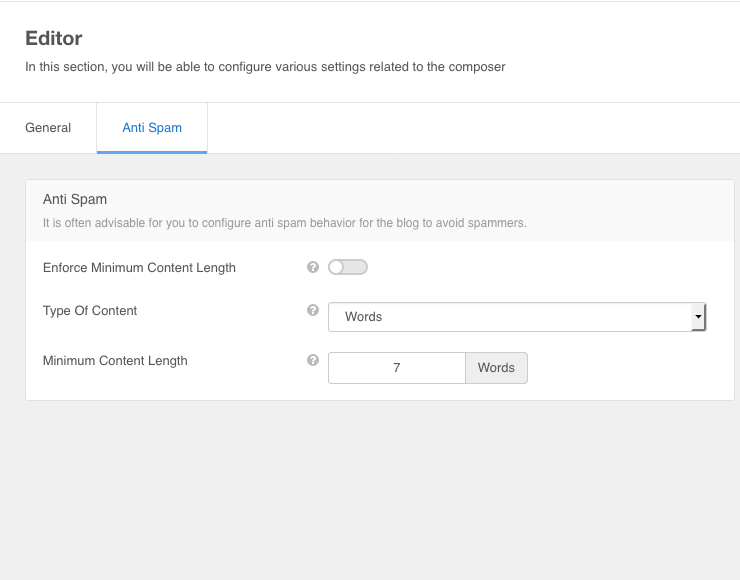 ​We have also enhanced EasyBlog built-in anti-spam feature with word count settings, admin can now configure the minimum content length on EasyBlog 5.2's editor. EasyBlog 5.2 will work out of the box with Joomla 4 Alpha. Most of its functionality will work with Joomla 4 apart from it's User Interface. We are still waiting for the final releases of Joomla 4 user interface and once the interface is finalized, we will then update the UI for Joomla 4. With EasyBlog 5.2, you may also insert custom css classes when you drop a block into the composer. This provide possibilities for you to design custom and unique styles for the blocks without hardcoding any css fixes on the block. One of the problems that most users are facing is the enforcing of global text truncation. Some users prefer to have different truncation settings depending on which menu they are currently on. With EasyBlog 5.2, we have also extended the truncation settings onto the menu level. This allows greater flexibility when it comes to having different menu's on the site. 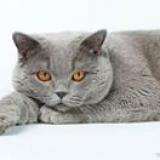 EasyBlog 5.2 plays a very crucial role for us and for you as well. Not only would it be our flagship version that supports Joomla 4 out of the box, but the all new single click updater is also something that we have been experimenting with and this would then be rolled out across our extensions too, making updates as simple as clicking a button. We could not empathized more about this, it is not recommended to install Alpha release on a live site. Instead, you should install it on a staging or development site first. Even though we spent weeks testing it, there are just too many possibilities that could not be fully covered by us, especially conflicts with external extensions or plugins. 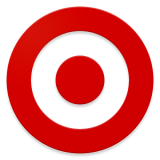 You may download the Alpha release by clicking on the button below and do note that the download access are only available for active EasyBlog subscribers. 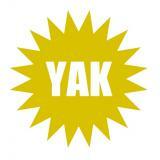 All bug reports and feedback will be gathered on our dedicated forum section here. This will be much easier for our developers to monitor every single issue posted or found in this Alpha release. Happy testing everyone! Hi SI Team, can I apply this to existing Blog Post where I have Page breaks set up? Or is this something completely different? Thanks Paul. Nice! Will test this later. I wonder if I post a video blog and will use the video as the cover photo... hmmm. what about the possibility to paste graphics/images from clip board? We have actually tried to allow clipboard pasting of media but because the way the composer blocks work, we have troubles trying to simulate the blocks. We'll see what we can do about this. 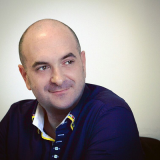 EasyBlog 5.2 can integrate with Amazon S3 or not? This function very helpful to save host storage & improve speed too. Great. I'm looking forward to the final release of this component to start a new blogging website. I've used your component before and it's good. This one seems awesome with infinite scrolling! is it right that right now i can only favorite a post in the detail blog view menu? did you plan here a more intuitive feature, like a button at the beginning or end from the blog itself - I fear the feature is overlooked now if it's hidden in the blog menu. where do i find this in the frontend (i use wireframe), or under what constellation does this show up? update: reading progress bar > when you have docker installed you do not see the bar, docker is overlaying the progress bar. maybe you can optimize this. With EasyBlog 5.2, will we be able to set a default text size? that would be good (also the "choose a different font" function should be also possible to deactivate). in fact the blogger has the headings bloc and that should be enough as a point of view from site owners (admins). that the blogger/users can't bypass the website standards (CD/CI). You can't set a default size for this currently. I was asking the questions because it had something to do with the new Custom CSS Classes for Blocks. But in EasyBlog 5.2 or next release have a statistic module for backend? Hm, we don't have statistics module but what sort of statistics are you looking at? 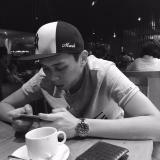 Any coupon please :( ?